Wharfebank Mills is attracting high calibre tenants. 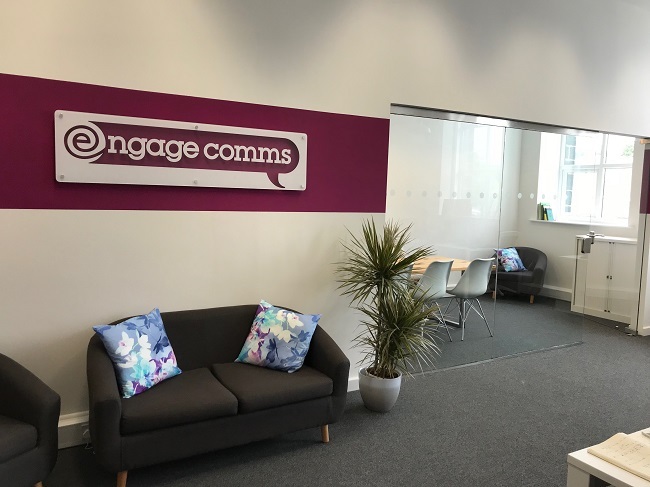 Award winning content marketing agency Engage Comms Ltd has moved into new larger premises within the Wharfebank Mills in Otley. The company was previously based in Otley town centre since it was founded in 2012. The purpose of the move was to accommodate the company’s growing team and provide private space for meetings with clients and suppliers. Units 2-4 on the ground floor of the Pegholme building within Wharfebank Mills, which Engage Comms has moved into was previously an artists’ studio. 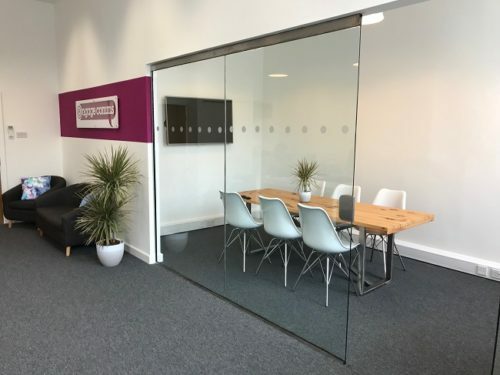 It has been specifically converted for the company to incorporate a large open plan office space with kitchenette and separate meeting room with glass doors. The move follows Engage Comms’ recent appointment of a new Account Manager and Account Director to aid its rapid growth with national clients in sectors including education and skills, financial services, and construction. 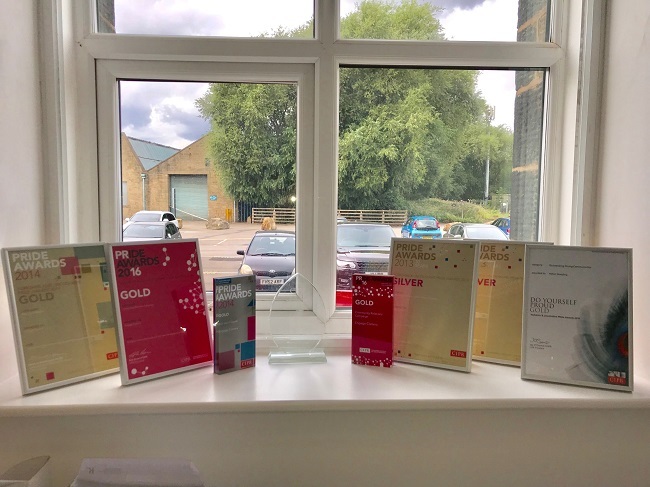 It also coincides with the company being shortlisted in the Chartered Institute of Public Relations’ Yorkshire & Lincolnshire Awards in the Internal Communications and Best Event categories. The results will be announced at an awards ceremony in Leeds in November 2018. Engage Comms’ co-Founding Director Jo Parker said: “After six years in business, things are going from strength to strength for us and we have ambitious growth plans to enable us to continue delivering high quality work for regional and national clients in specialist sectors in partnership with our network of trusted associates. We now have a strong core team with scope for recruiting again in the next year and needed a bigger more fit-for-purpose space. 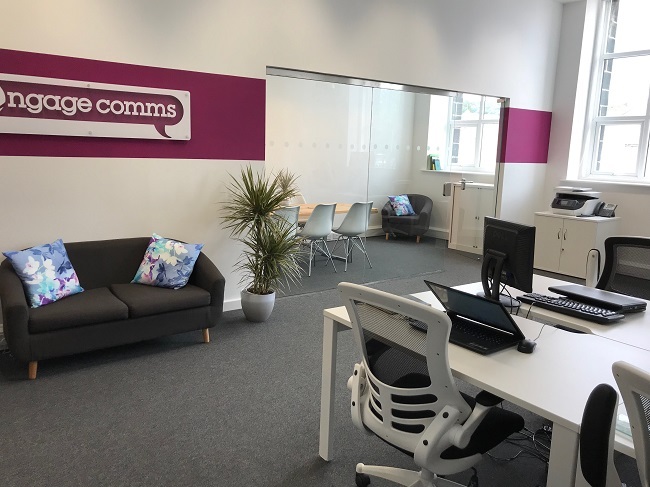 Engage Comms works with clients on a retainer and project basis to deliver fully integrated marketing campaigns comprising everything from website builds, re-brands and social media management, to internal comms strategies, PR and events. They take a ‘quality over quantity’ approach to find innovative solutions to long term growth, focusing on customer, employee, and stakeholder engagement. Find out more about Engage Comms at www.engagecomms.co.uk We wish them the best of luck with the award finals.